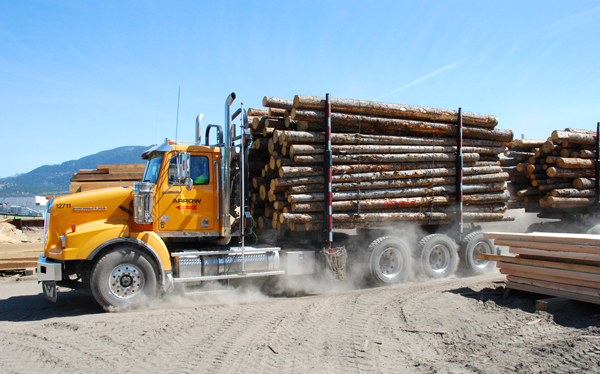 Woodco harvests and/or purchases 60,000 m3 of log products per year. 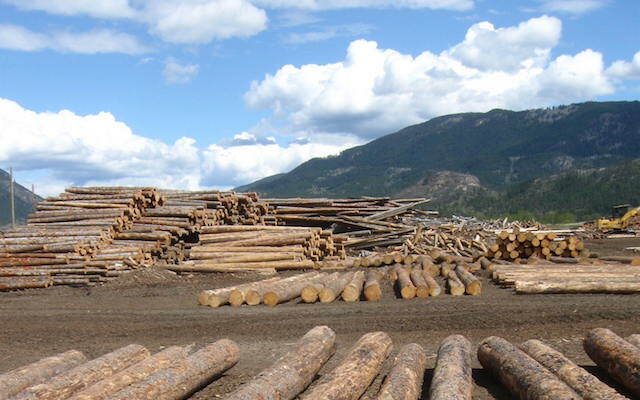 Woodco inventories up to 10,000 m3 of logs at any time and sorts and merchandises logs for milling and resale. Woodco operates a weigh scale and can scale logs to Government requirements and standards. 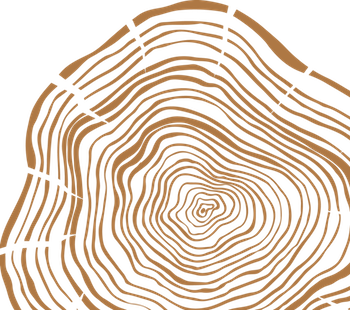 We employee a full time certified log scaler to oversee all log scaling and grading requirements. 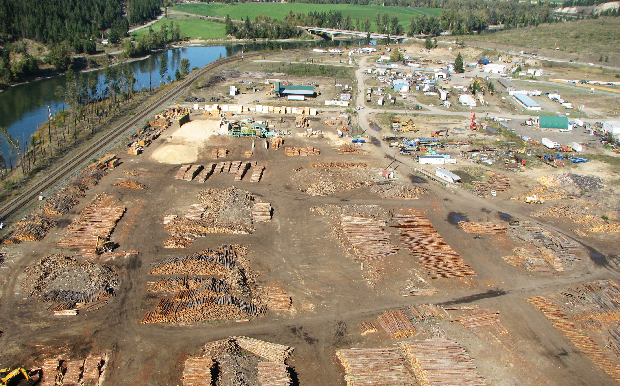 In addition to managing log inventories to meet our milling needs we also utilize our 50 acre log site to store and manage inventory for other forest companies.